With so much important news recently, we almost missed this gem of a story coming from Puff Daddy, aka P. Diddy, aka Sean Combs. On his birthday this past weekend, he revealed that he is once again changing his name. This is Big News! 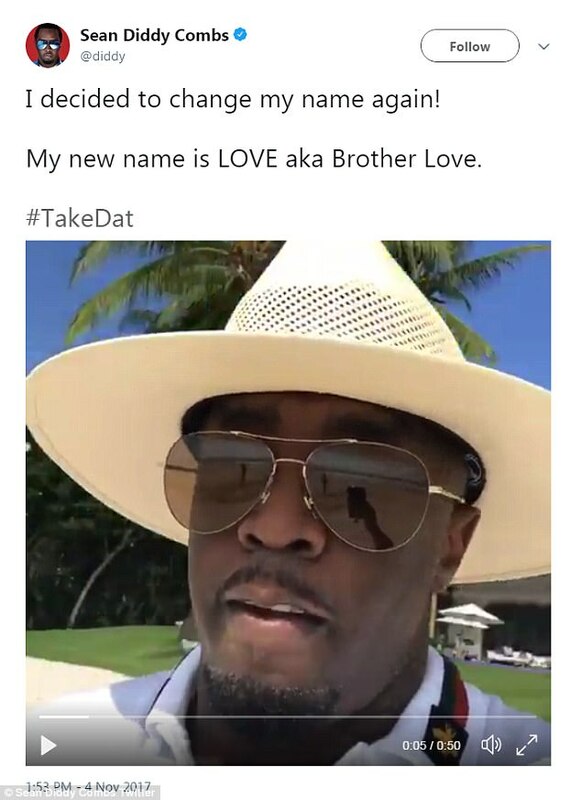 Yes, a guy that arose to prominence on the backs of mysterious and unsolved murders in the Hip Hop and Rap industry, the CEO of Bad Boy Records, famous for his wily guile and for his marketing prowess, has decided to change his name to… [insert drumroll here] – “Brother Love”. Ironic? Is it plainly a new PR decision, or is it simply a way to deal with the past? Anyway, Sean Combs was probably the first and only producer in history that was more famous for dancing in his artist’s music videos back when he was running Bad Boy Records, before he became an artist himself, as he was for being a producer. However, soon successful business pursuits in fashion with his label Sean John followed and also with his rule over the alcoholic beverage brand Ciroc Vodka, since the year of 2007 onwards. Hmmm, okay Brother… Regardless of his name, he’s a well liked guy in the entertainment industry and in Hollywood, hence why on Sunday, Puff Daddy was given the Hollywood Film Awards’ Hollywood Documentary Award for ‘Can’t Stop, Won’t Stop: A Bad Boy Story‘ in front of an array of the show business crowd, thanking people like Andre Harrell, his mother and his kids. However, the new moniker of “Brother Love” could be, if you dig a little deeper, somewhat of the opposite type of character which saw him garner a lot of dominance in the new direction of Hip Hop and Rap music in the year of 1997 and onwards. 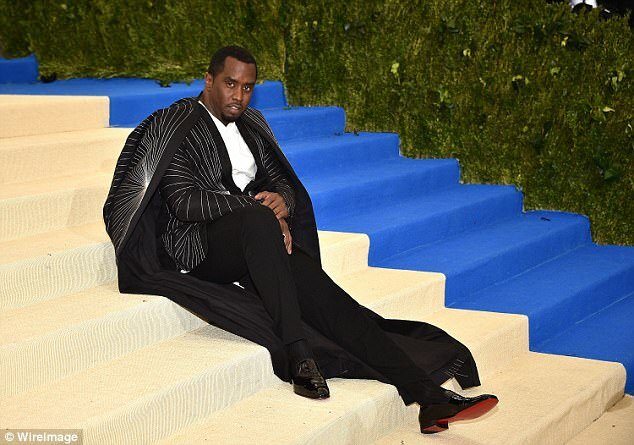 Such is the deception, but perhaps this is Diddy’s own way of coming to terms with his past? Now in 2017, twenty years later, he’s feeling more compassionate as his “Brother Love” name suggests, but way back then, he was doing anything but dishing out “brotherly love” towards his other so-called brothers in the music industry. Well, unless you count his seemingly very special relationship with Usher, as well (wink, wink). Anyway, happy birthday to “Brother Love” regardless. So, is this new name going to catch on? P. Diddy already said that some people will think it’s “corny”, but what do you think? Tell us in the comments section.